And surprise, surprise, turns out, winning isn’t everything. Dozens of other factors are more important for keeping kids interested in sports. And not having fun is one of the main reasons most kids quit playing sports even if they are really good at it. Most parents and sports coaches want kids to win but most kids hardly care. Of course winning feels nice but given the choice to either lose but have fun or winning with no fun, they would always prefer the fun option. Even throughout high school where you would think that kids would begin to value winning over playing, they would rather play on a losing team than sit on the bench of a winning one. 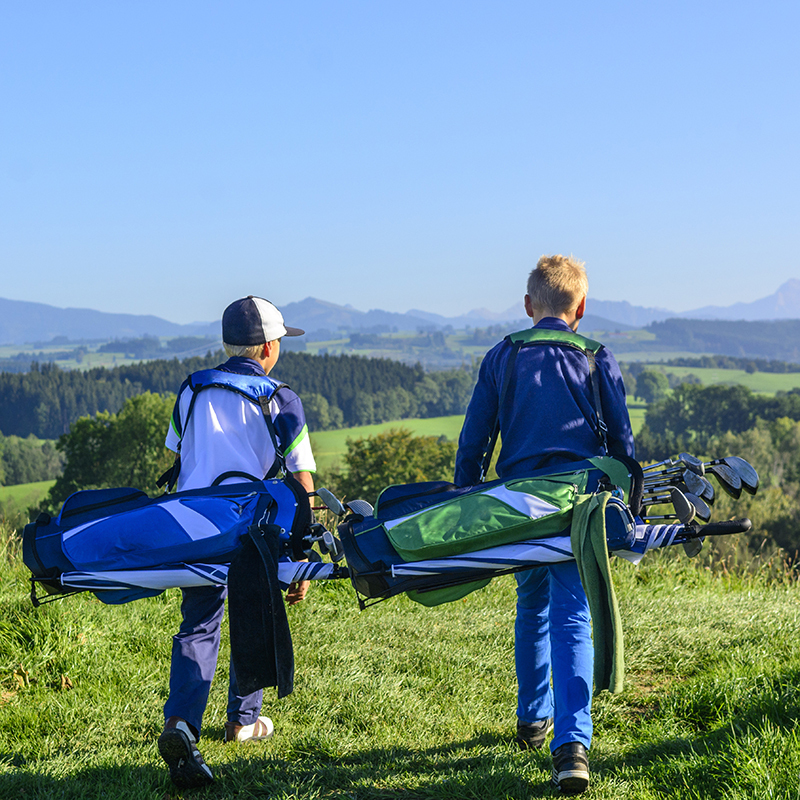 Seven out of ten boys and almost nine out of ten girls agreed with the statement, “I want to win, but winning is not essential for me to enjoy my sports experience.” That doesn’t mean that kids don’t value winning, just that they prefer playing. It’s also not true that fun has to be sacrificed for a child to succeed at sports. Indeed, studies have consistently found that the only way an athlete will continue to play sports – regardless of level of ability – is if he or she is having fun. Of course, athletes have to practice hard to reach an elite level. But if it is all work and no play, they simply won’t keep playing. Success is determined by the player’s own desire to succeed, which comes from a love of the sport. So, it seems pretty simple, if we want our children to play sports – and stick to it! – , all we have to do is make sure they are having fun! !